Recommendations: Try the $39.95 Five Course Prix-Fixe Menu for the best value. The menu does change often so check out the website for the latest L’Ecole has to offer. 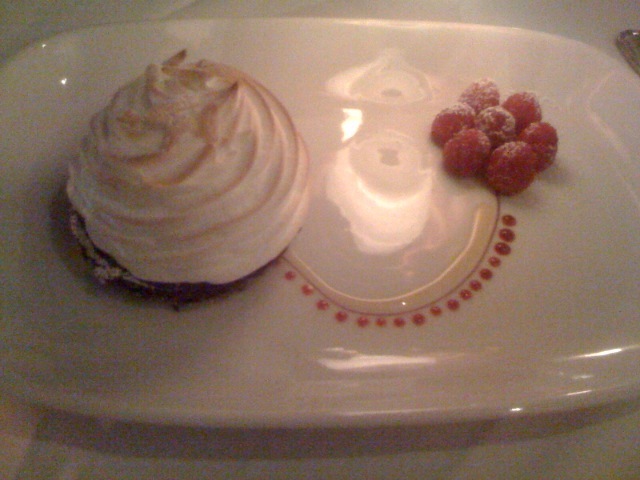 I have had baked alaska on several occassions but this by far is the tastiest interpretation I’ve had. The torched cream, frozen passion fruit filling and crust was perfectly layered for every satisfying bite.